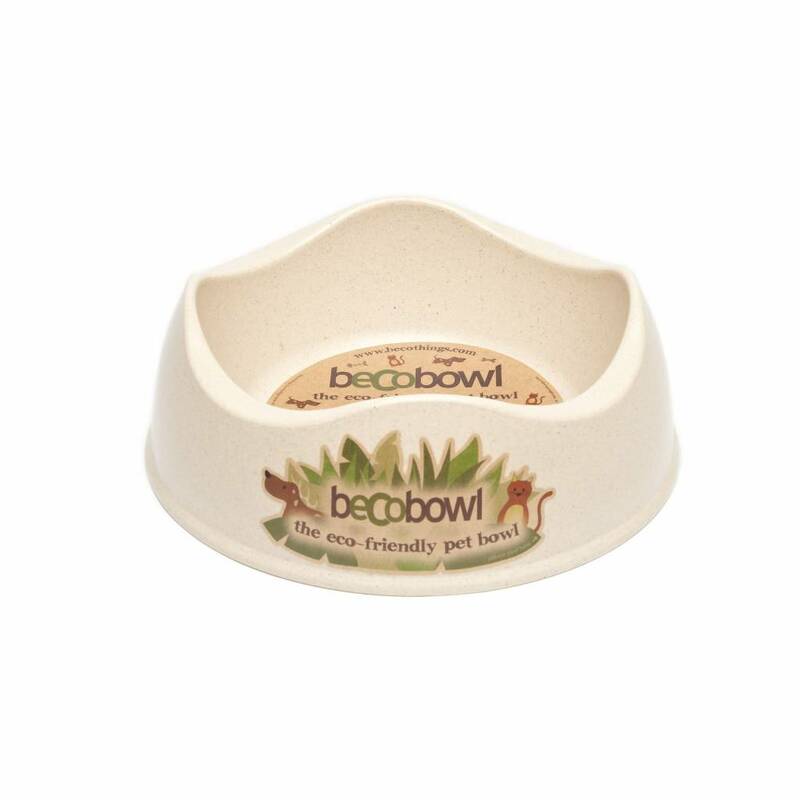 A white bowl for the dog with a well thought out design, made of natural plant fibers and completely biodegradable. 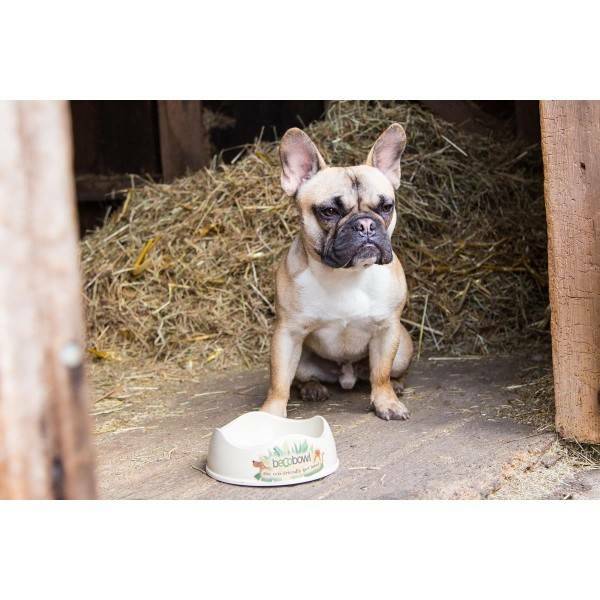 A white bowl for the dog with a well thought out design: the low edge allows the dog to get to the food or water very easily. This makes eating or drinking from the bowl for the dog an enjoyable experience.